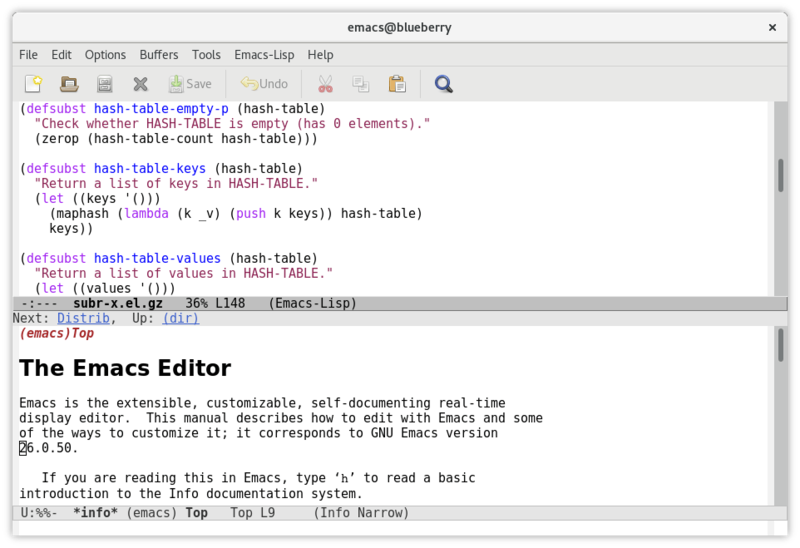 Open multiple files simultaneously in Emacs directly from Solution Explorer or Code Editor window. 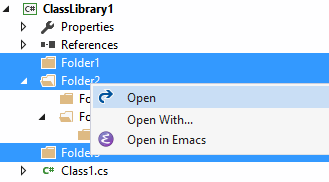 Open multiple files and/or folders simultaneously in Emacs directly from Visual Studio's Code Editor window and / or Solution Explorer. Open multiple files and/or folders simultaneously in Emacs. Warning if attempting to open one or more file types whose extension is not typically associated with Emacs. The list of typical file extensions is configurable in Tools > Options. Option to supress the warning message if attempting to open a file whose extension is not typically associated with Emacs.